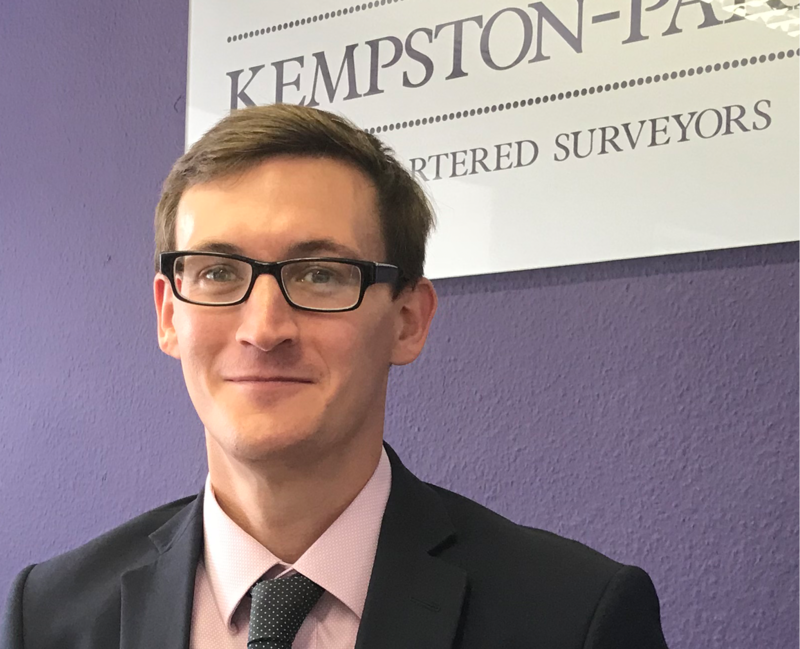 “Ensuring your property survey is credible and accurate is fundamental, and often the deciding factor, that makes or breaks a property purchase. 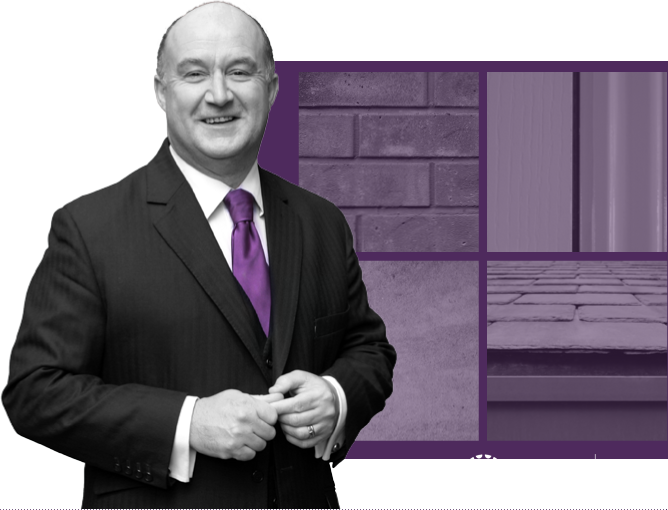 So using the services of a reputable Chartered Surveyor is paramount. 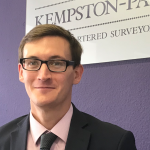 Kempston-Parkes Chartered Surveyors is an established business with many years’ experience of valuing and inspecting residential properties. 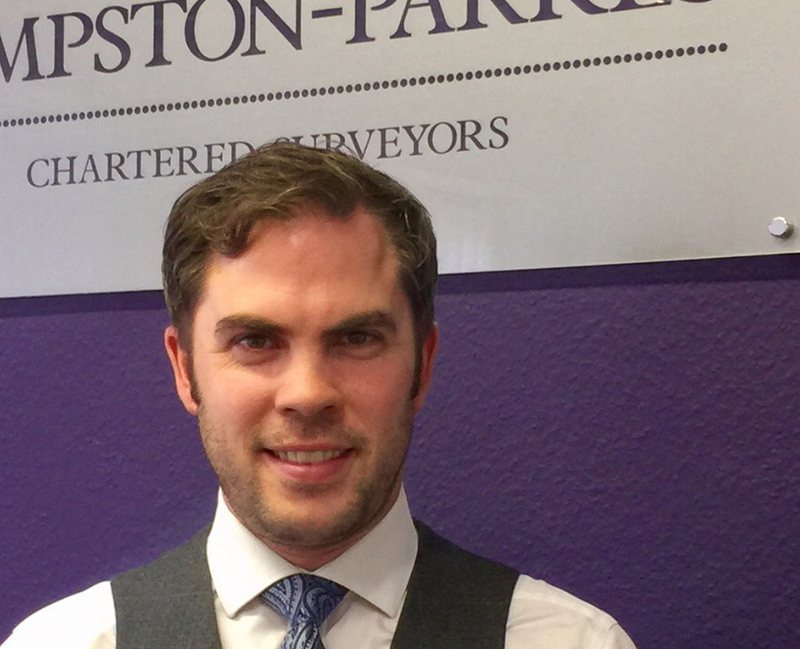 Our surveyors are well-respected, experienced members of The Royal Institution of Chartered Surveyors (RICS), having worked as Chartered Surveyors in the residential property industry for over 90 years collectively within the Yorkshire region. 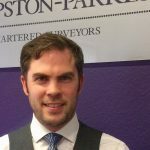 Our experienced team includes Andrew Kempston-Parkes FRICS, Michael Hare BSc LLM Dip Est Man (Tech) FRICS FNAEA (Hon) FICBA, Richard Hunter BSc (Hons) MRICS RICS Registered Valuer and Daniel Hindson BSc(Hons) MRICS MFPWS RICS Registered Valuer. 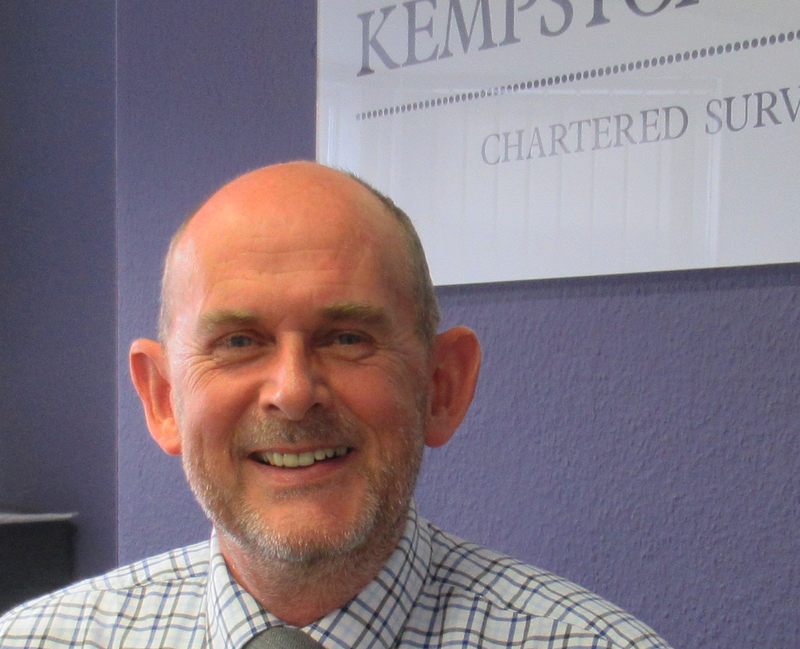 Because we are local, we have an in-depth understanding of the property market and can confidently advise on the condition of all types of properties, and make accurate market valuations based on the breadth of our experience. Our local knowledge extends across Yorkshire. We work with clients with properties of all sizes, ages and conditions. Over many years, we have worked with a large number of clients to help them make informed decisions about property purchases. Repeat business is one of our strengths and a true measure of customer satisfaction, which is achieved through high levels of customer service. 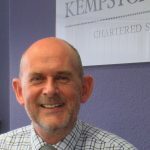 We always strive for customer service excellence and our , clients’ trust; and aspire for a reputation as the preferred Chartered Surveyors in your area.